continuous support and improvement to the community. 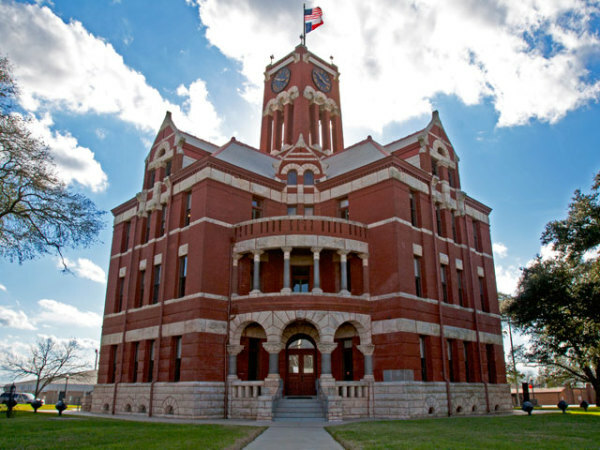 BUSINESS DEBT HELP, LLC is very proud to announce our services are available to the business owners of the great city of Giddings, Texas. ​Through their Economic Development Corporation, BDH now has the capacity to reach an increasing number of businesses looking for assistance.